Galvanized Metal holder to insert Large EIP's (800 x 600mm) or Small EIP's (400 x 300mm). 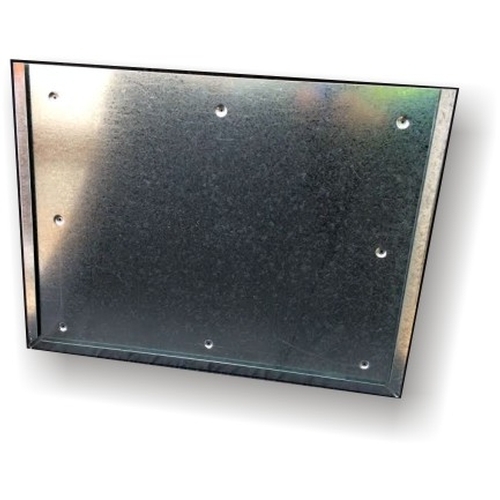 Pre-punched holes for fixing to vehicles or buildings. Usually fitted to vehicles or buildings carrying or storing dangerous goods.